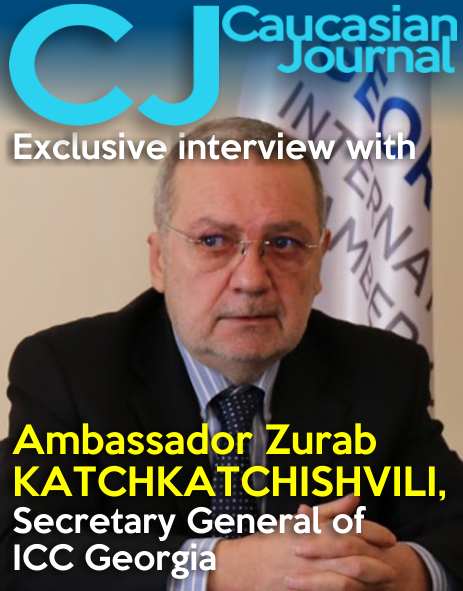 Minister of Economy and Sustainable Development stressed that it is very important that China finds Georgia to be reliable partner and the main supporter in the South Caucasus region within the frames of the modern initiative - New Silk Road Economic Belt. Minister of Agriculture Otar Danelia noted that the dialogue between China and Georgia on free trade relations is of outmost importance. 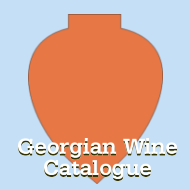 According to Danelia, the amount of the Georgian wine export has increased in comparison with the previous years. 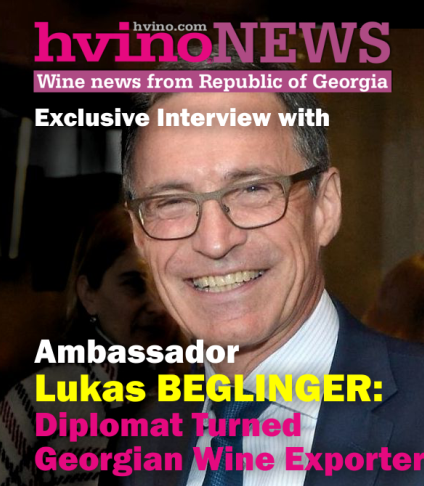 He also stressed on the possibility of exporting Georgian nuts, fruit and vegetable to China and noted that it is important to establish Georgian wine promotion center in Beijing which will aim to promote Georgian culture as well as its agricultural products. “We have significantly developed trade relations with People’s Republic of China. These relations can be developed much further and this is one of the most interesting and large-scale meeting in this format we have ever had. Quite a large number of Chinese journalists are visiting Georgia. 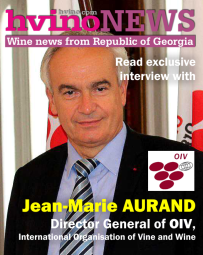 As you might know, there is a huge interest in Georgian vines. 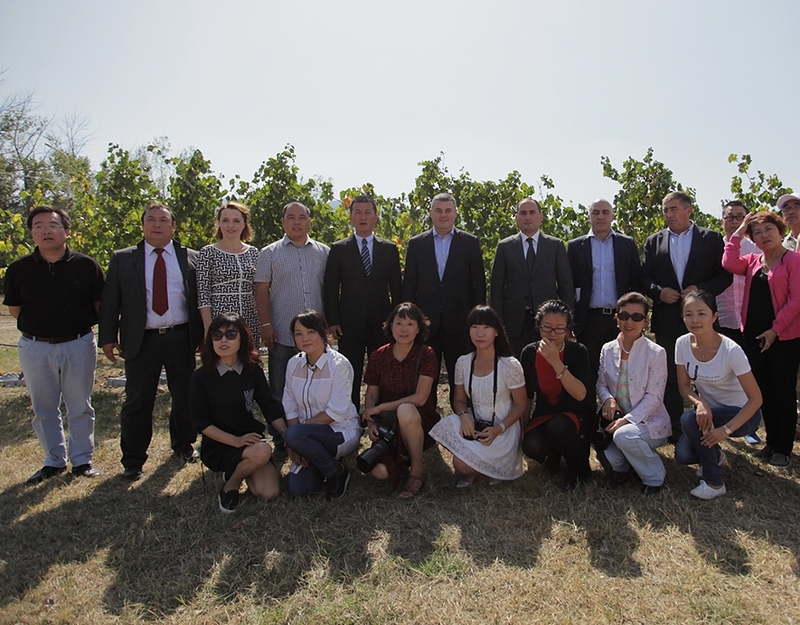 Chinese journalists got familiar with our Agricultural Research and Development Center, where they could see hundreds of endemic and rare species of Georgian grape,” – Danelia said. At Jighaura the Chinese journalists could see over 400 unique species of vines, the processes of grafting of vine trees and seedlings and they also had the opportunity to taste variety of Georgian wines. A press conference was held, where Dimitry Kumsishvili and Otar Danelia answered the questions of Chinese journalists. “I think Georgia should use its strategic location. The historic mission of our country is to serve as a political, economic and cultural bridge connecting Europe and Asia. 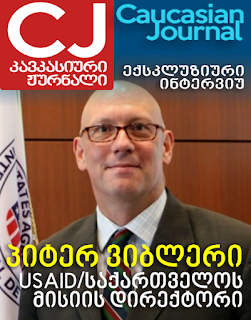 Participation in the Silk Road Belt global project shall promote Georgia’s economic and trade development, establish new connections, better represent its traditions as well as investment and tourism potential,”- Dimitry Kumsishvili noted. National Tourism Administration under the Ministry of Economy and Sustainable Development of Georgia organized the media-tour for the 28 Chinese media representatives on 15-26 September, which aims to introduce and promote Georgian culture. 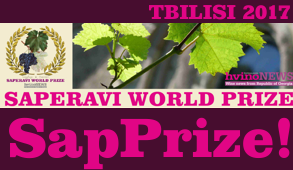 The tour is mainly focused on wine tourism. The journalists visited Kvareli and Sighnaghi in Kakheti region, Batumi, Gonio and Sarpi in Adjara as well as Dmanisi, Gori and historic districts of Mtskheta and Tbilisi.